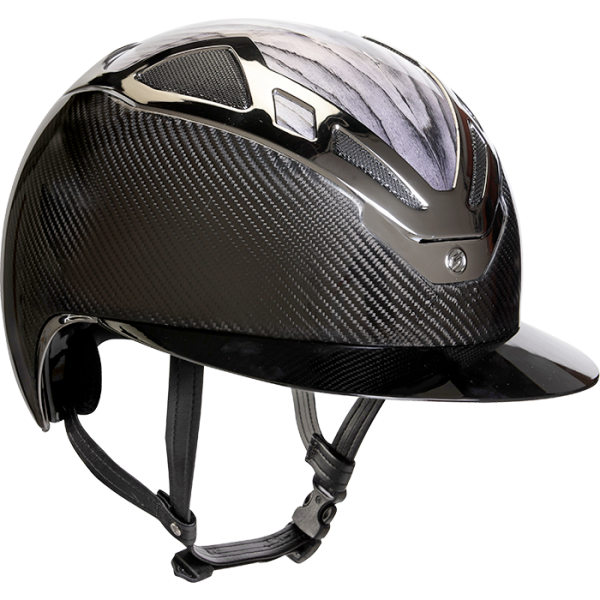 Scrambler was born to take into account the new trends of the most demanding and racing '' enduro '' user. 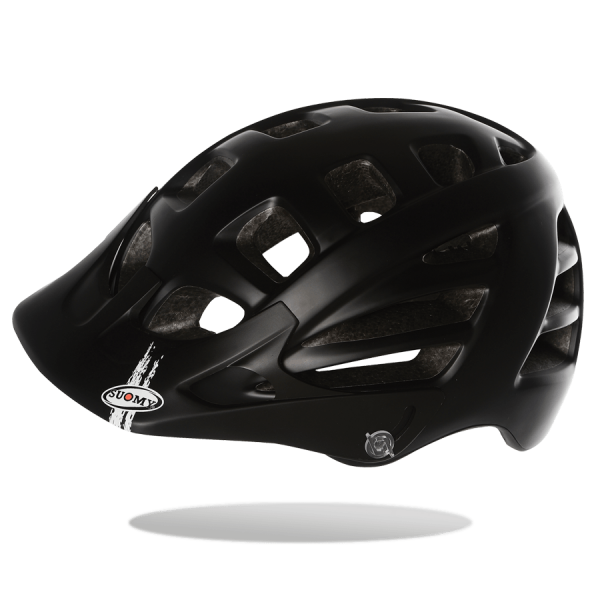 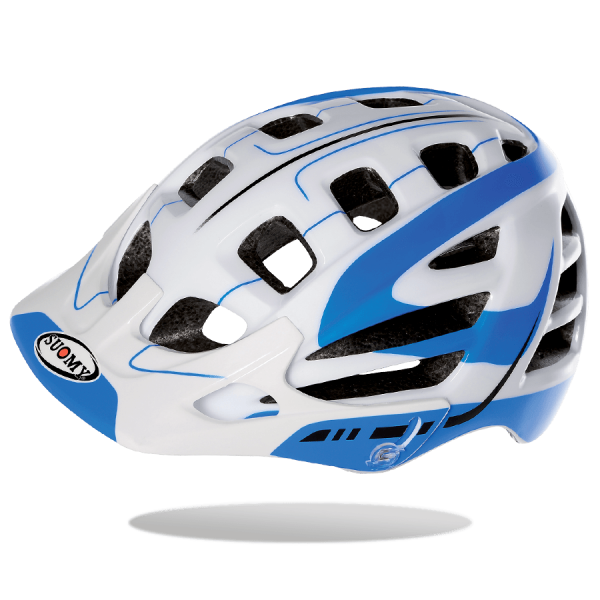 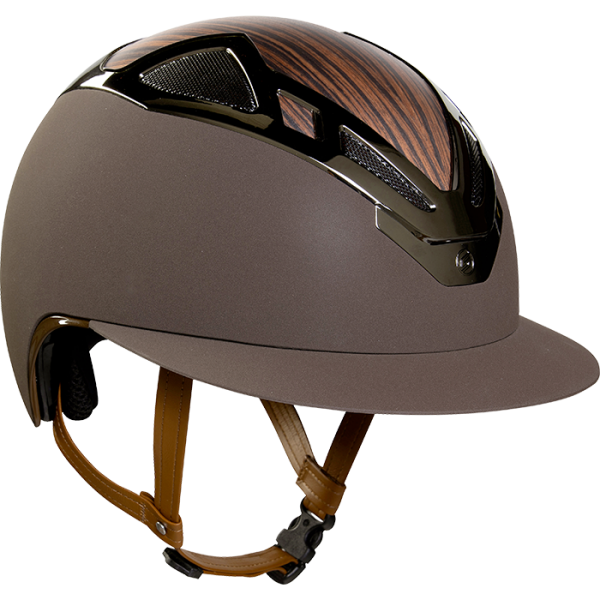 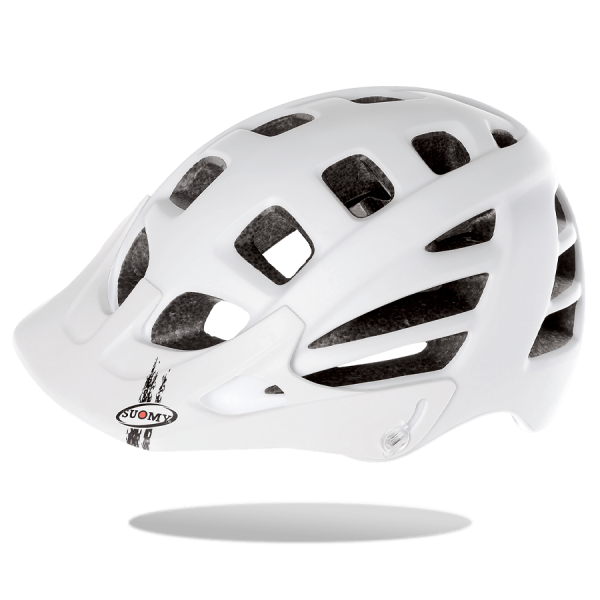 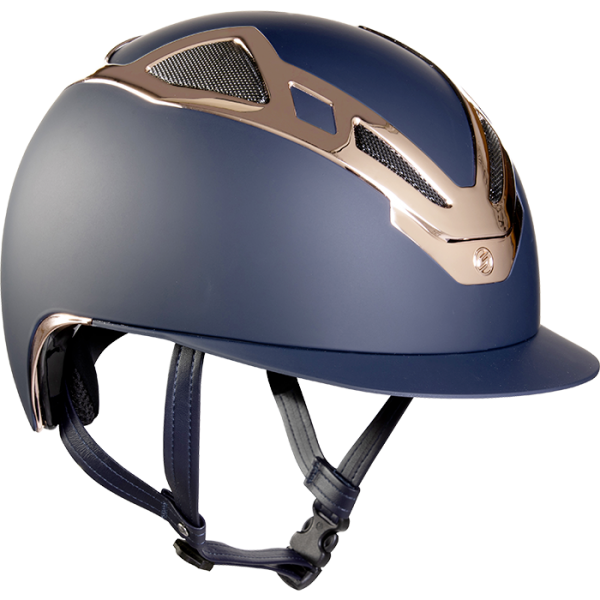 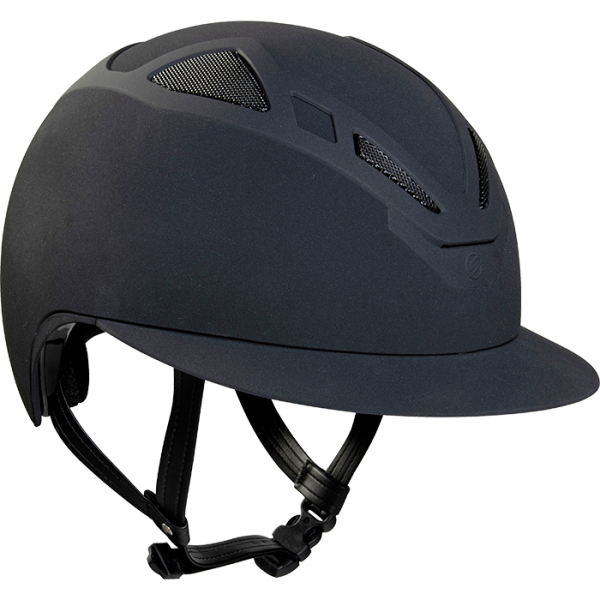 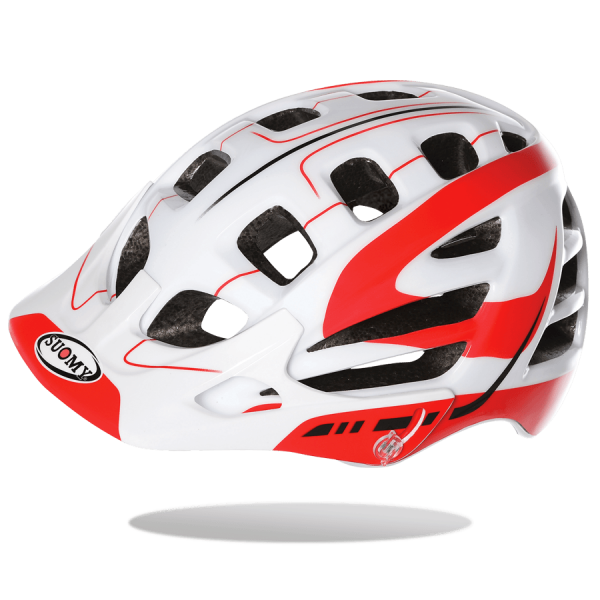 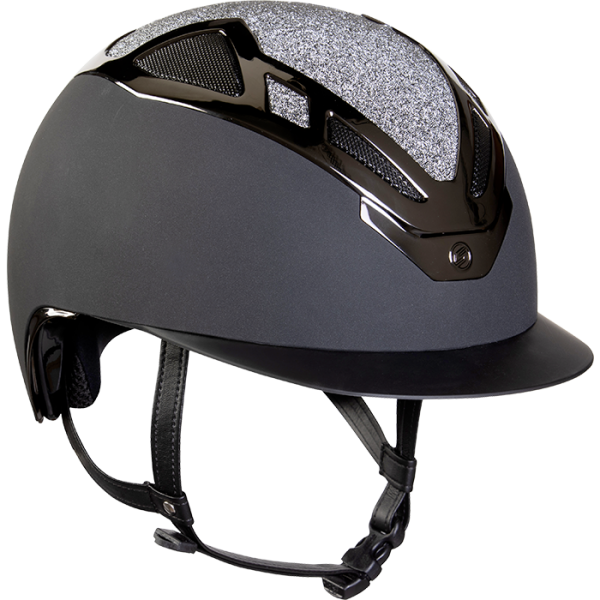 The rear long portion of the helmet gives a high stability; the peak adjustable in height allows the maximum protection against the sunrays. 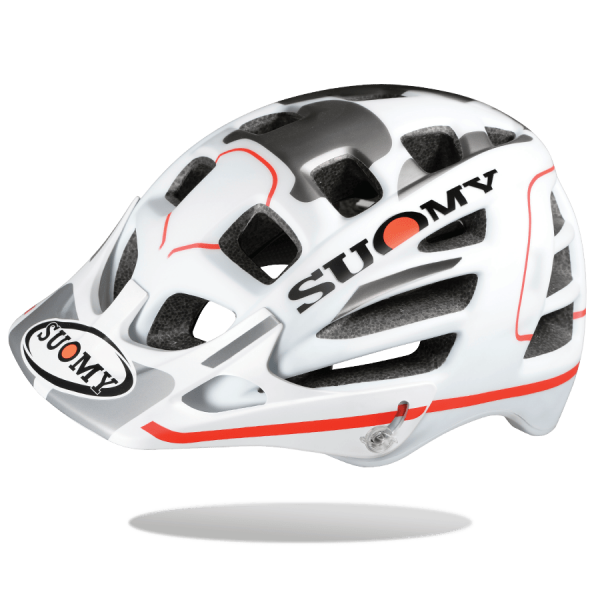 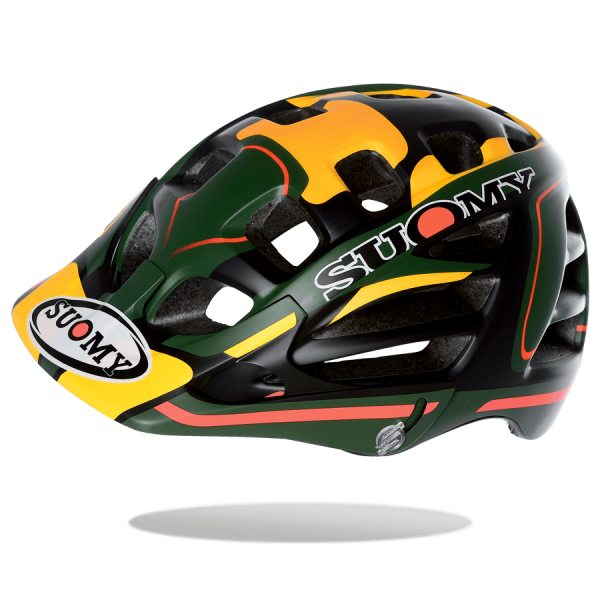 Comfort, safety and technical levels guaranteed by Suomy.